Living in Del Mar (CA) is probably the most amazing experience in anyone’s life. We at Arledge Design-Build assure you that we will help increase and maintain the comfort of your home as we improve its interior décor. It is natural of you to get bored when you continue living in the same old home for several years. Renovation or reconstruction will refresh your home and you fall in love with your home all over again. We offer Home Repair Del Mar services for you to get the most out of your renovation at minimum cost. 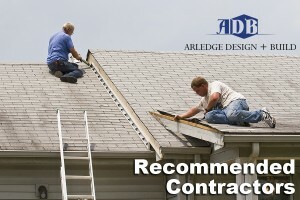 Arledge Design-Build provides ultimate services through professionals who can materialize your fantasies for your home. We provide quality services that are unparalleled by other service providers. 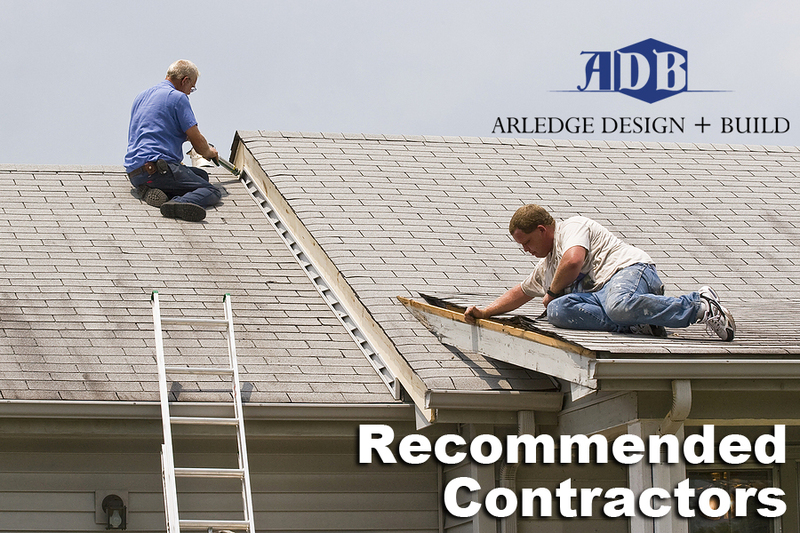 Why You Must Select Arledge as your General Contractor in Del Mar? Once you hire us, all your worries are ours, and we make it our priority to take all your worries away from you. Our benchmark is quality with agility and affordability. Our experts plan and schedule everything prior to start working at your site and they are trained to deliver perfection. Our Home Repair Del Mar services not only build new structure, but also we try to limit wastage, allowing everybody to breathe the fresh air. We know what you need and our designers make sure that they suggest designs according to your budget. To provide you with quality services at lower cost is something that gives us pride. We can help to bring your dreams materialize into the living world by using the latest ideas and technology you need to lead a comfortable life. You can call us to renovate your home or to have it extended with more construction. We can make a suitable plan for the construction work according to your ideas and we can suggest efficient designs to improve the structure. Whether it is handyman service in Del Mar that you require or if it is extensive construction work, we are here to provide you with the best at affordable rates. We do not only repair homes, therefore, you can also contact us for commercial renovations and any design build projects. We offer quality tenants repair services as well. Our employees work hard to cut down on redundant repairs to make sure your renovation is within your budget. Del Mar being a beach city, we know how to fight the winds of sea, and how to prevent moisture from the sea from damaging your home. Our experts provide the best solutions for Del Mar Home Improvement. With few inhabitants at Del Mar, nearly everyone in the city knows us, and our testimonials speak of satisfied customers we have entertained over the years. You can contact us if you need repair, renovation, or if you want to construct anything at your residence. It is our priority to make your stay in Del Mar a more comfortable experience. Contact us today by visiting our Home Repair Del Mar Page or Calling us at 858-568-1373.